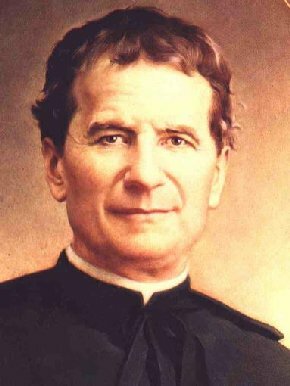 In all Salesian project schools education is very much inspired by the example of Don Bosco. St. John Bosco was an exceptional educator. His acute intelligence, common sense and profound spirituality led him to create a system of education that develops the whole person - body, heart, mind and spirit. It enhances growth and freedom while putting the child at the centre of the whole educational enterprise. To distinguish his method from the repressive system of education prevalent in 19th century Italy, he called his own method the ‘preventive’ system – because it seeks to prevent the need for punishment by placing the child in an environment in which he/she is encouraged to be the best one can be. It is a congenial, friendly and holistic approach to education. It creates a climate that ‘draws forth’ (“educere”) the best in the child, that encourages the child’s complete and fullest self-expression, that assists young people in acquiring habits that will lead them to opt in favour of what is good, healthy, joyful and life-enhancing. 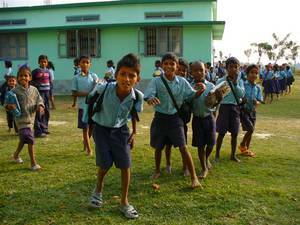 In addition to this key principle of encouraging the students the Salesians focus on Vocational Training and Capacity Development for underprivileged groups. 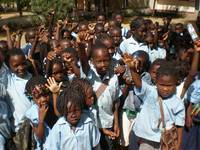 The field of Education as key competence of the Salesians is also reflected in their work in Nepal and Mozambique. In Nepal they constructed a vocational training centre in Biratnagar, which is part of a wider network of training centers in the country. 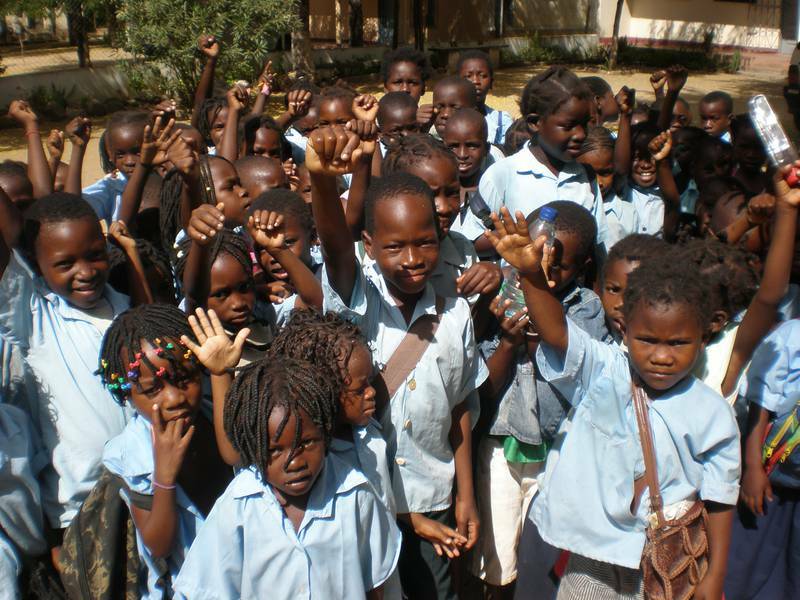 In Mozambique the Salesian run a vocational Training centre in Matundo. For video impressions on Don Bosco education and schooling click the picture above.